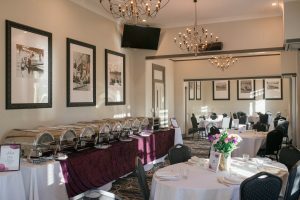 Christmas Day Lunch – SOLD OUT! 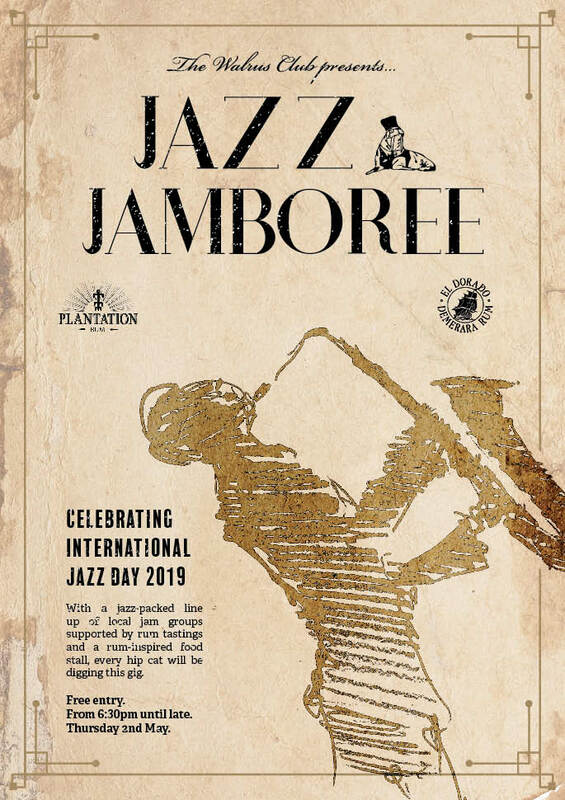 Due to popularity, both events have completely SOLD OUT. 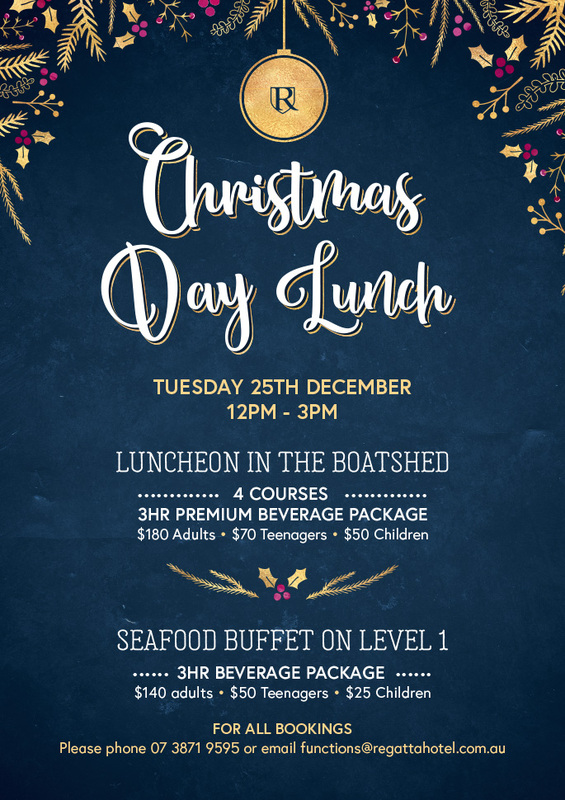 Celebrate Christmas Day at Brisbane’s most iconic hotel with two spectacular dining options on Tuesday 25th December from 12pm – 3pm. 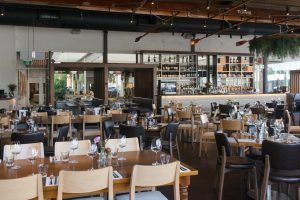 Our annual luncheon in the QHA Award Winning Best Restaurant of 2017, is known to sell out well in advance, so you know it’s the popular option! 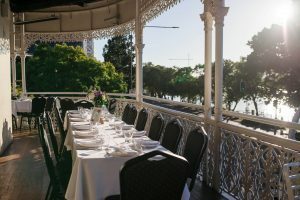 The sumptuous 4 course menu offers a twist on the traditional Christmas flavours including, Roast Turkey, Beef Wellington and fresh local prawns, before finishing on a sweet note with the Regatta Christmas Pudding. 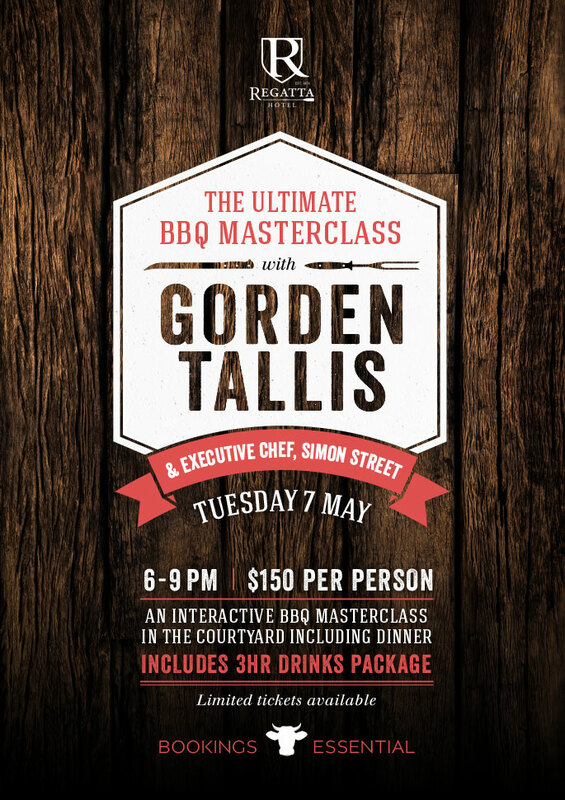 With a 3hr beverage package pouring free flowing Veuve and a generous selection of wine, beer & cider, this event offers something for every palate. 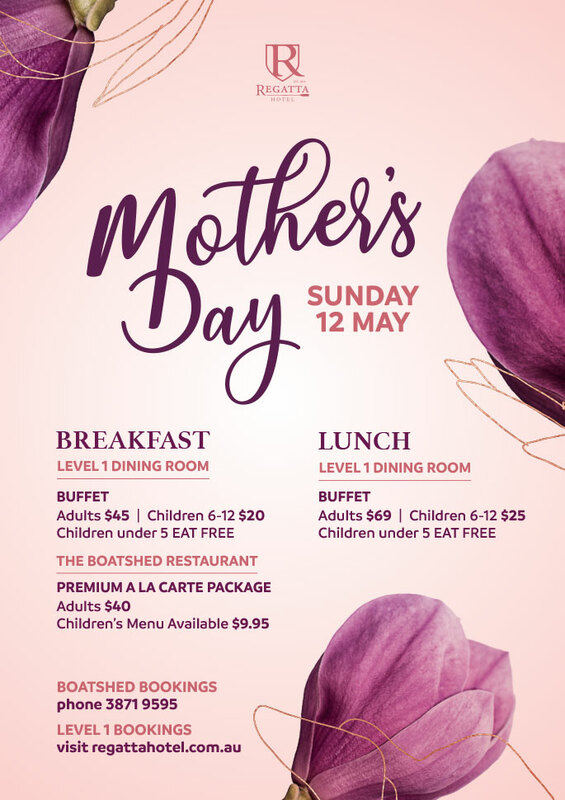 After the overwhelming positive feedback from our Good Friday Seafood Luncheon, we are hosting an extravagant Seafood Buffet in the comfort of our Level 1 Function Spaces. 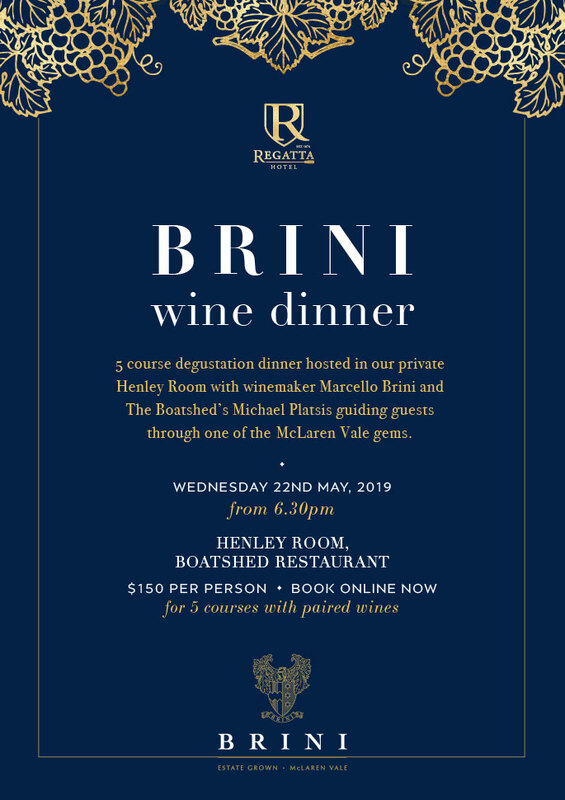 Enjoy seconds (and thirds) of the Balmain bugs, steamed Snapper and pan seared Barramundi until you find yourself in a jolly food coma. With an impressive dessert station of Chef’s selection of cakes and sweets, you’ll be spoiled for choice. As for the beverages, a 3hr beverage package including more Moet than you can imagine, combined with wine, beer & cider. Don’t make the mistake of waiting to book in as you’ll miss out! 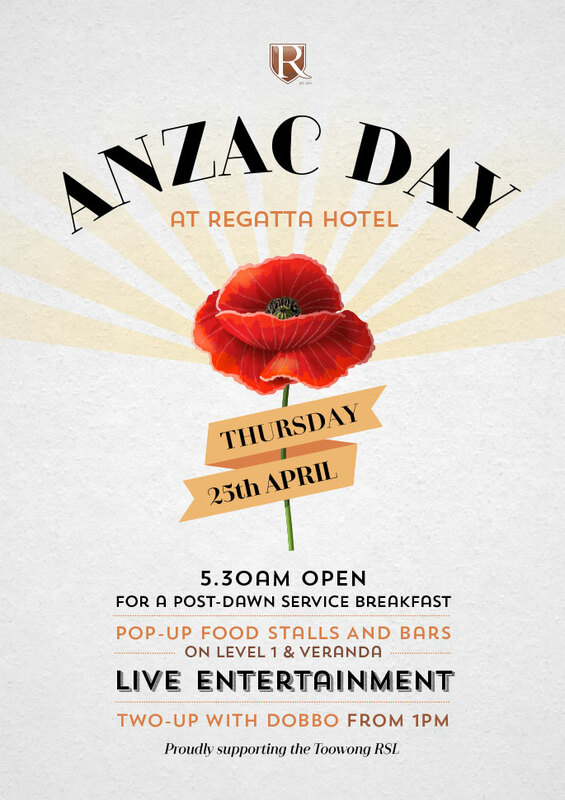 Secure your seat today by contacting our Functions Department on 07 3871 9595 or email functions@regattahotel.com.au.